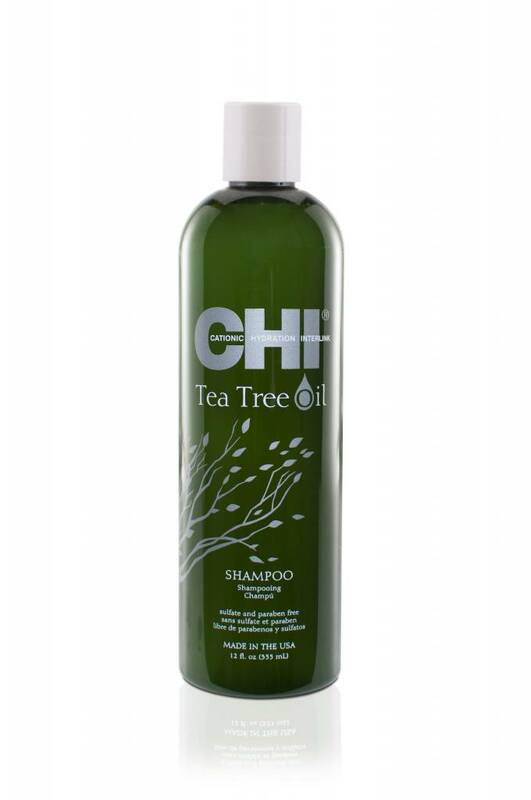 Shampoo for a gentle cleansing of the hair. Oils strengthen and nourish the scalp and give the cuticle the necessary balance! This natural antioxidant frees the pores of impurities and removes overlays, while at the same time provides moisture and scalp soothes and nourishes. 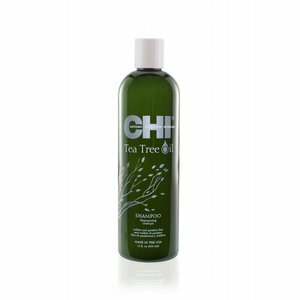 Creates a refreshing and invigorating feeling while it normalizes scalp condition and balanced. The amino acids of silk act restrukturierend and invigorating. The silk helps to retain moisture. 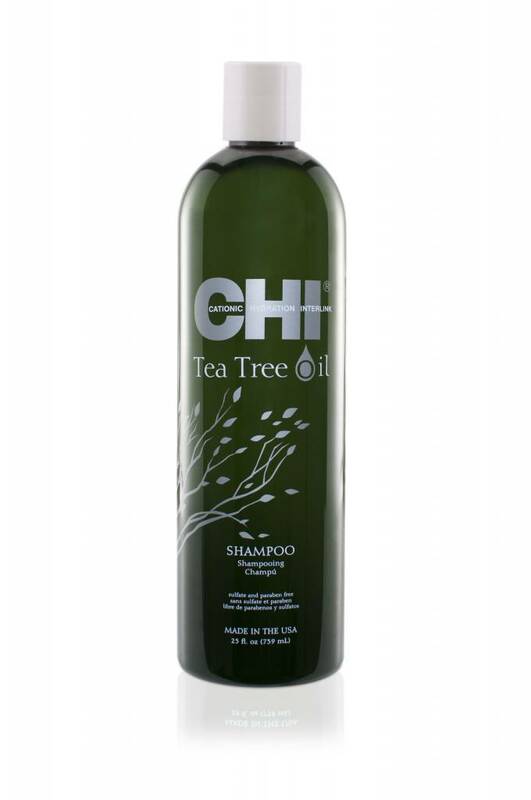 Chamomile soothes and calms the scalp.